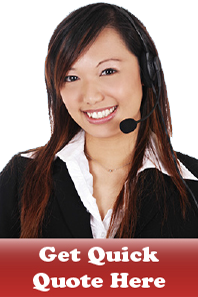 Translation Services Cambodia (TS Cambodia) is a premier language service provider in Cambodia. Since its establishment in 2002, TS Cambodia has earned a well-deserved reputation for providing high quality language services through its tremendous experiences with clients across the spectrum of industries. In addition to document translating and interpreting, TS Cambodia also provides other services including editing/proofreading, audio/video transcribing, video subtitling, voice-overs, desktop publishing, web localization, data entry and brand checking. TS Cambodia has a number of overseas partners in countries such as Singapore, Malaysia, Thailand, Vietnam, Hong Kong, Taiwan, China, India, Australia, Canada, USA, and UK.